Popkorn – The Ultimate 80s Show! Packed full of the biggest 80s hits by the best 80s artists. 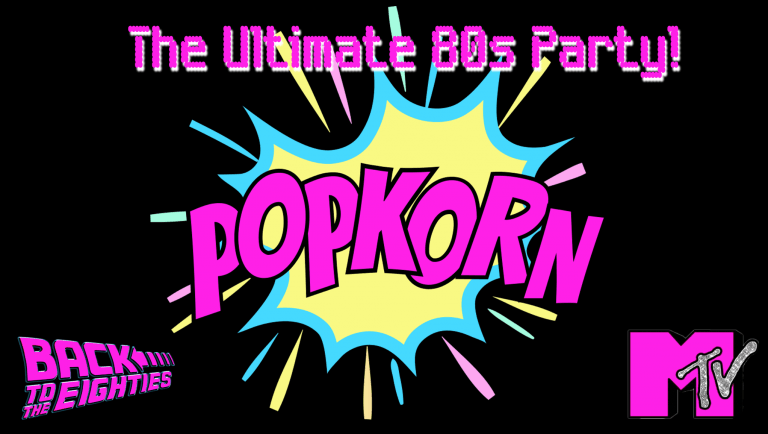 Get dressed up in your finest 80s gear & come join the Popkorn party! The 2 main members of this band, are also in another one of our pop/rock bands, called ‘Wildside‘. As well as a duo called ‘Back to Back‘. Click on the band names to find out more about these guys!